Ray Precision Threadrolling is a leader in the fabrication of precision roll threaded products. We have over 40 years of thread rolling experience and are one of the select few companies that have full in-house CNC machining capabilities. Our turnkey manufacturing services take you quickly from raw material acquisition to certified, fully inspected parts. RPT offers engineering, quality and manufacturing expertise to help you achieve a competitive advantage. 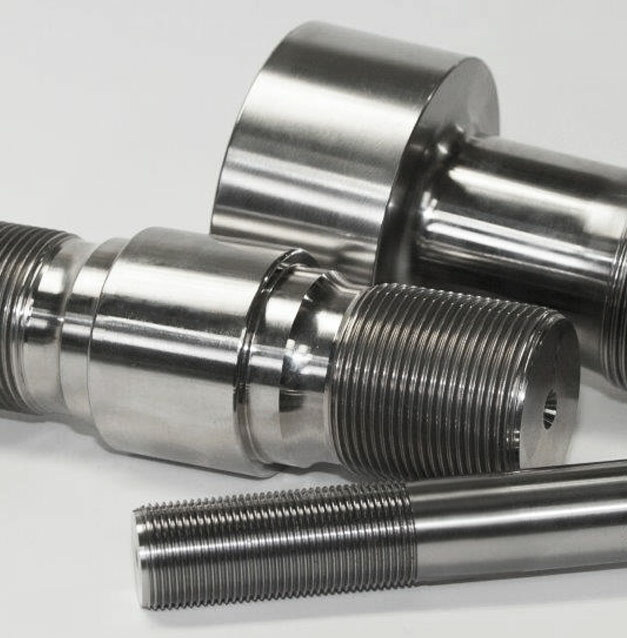 We have the expertise, equipment and resources to produce precision-engineered threaded components to your exact specifications.